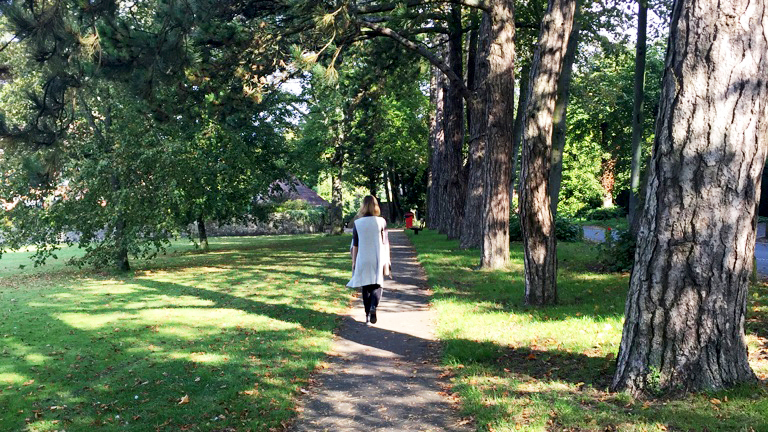 What better way to enjoy Autumn than a stroll through the local park on a beautiful Sunday morning? Dressed for ultimate comfort, I'm wearing soft jersey, a wool mix knit and stretchy jeans. 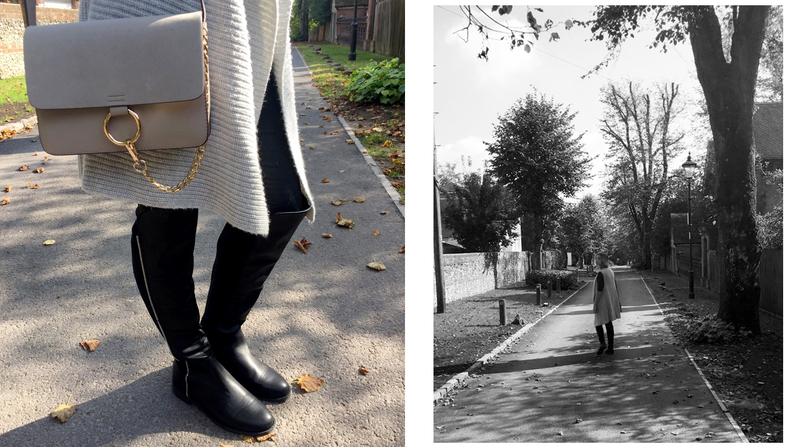 A pair of knee high boots are a great wellington boot alternative for walking and a small cross body bag is the ideal compact accessory. 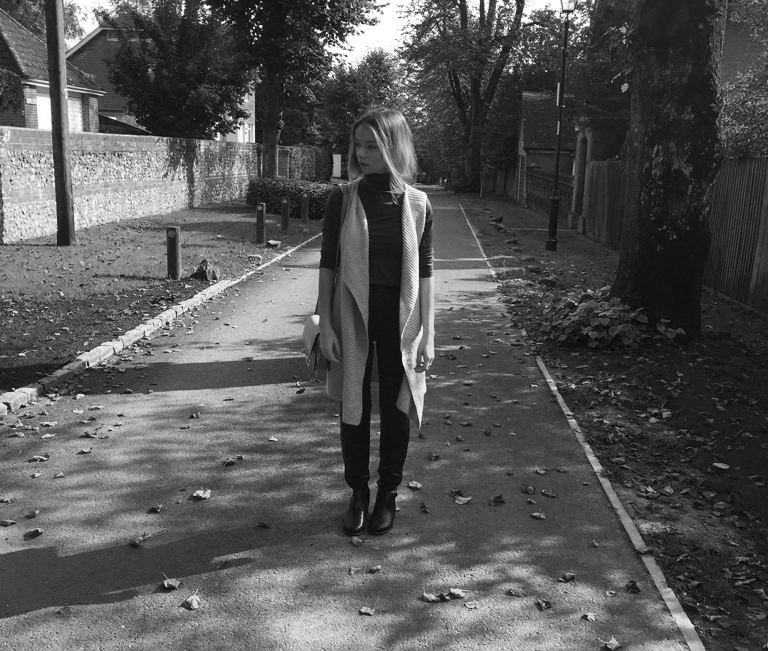 And, it's all kept simple in monochromatic tones of grey and black- you can't go wrong! 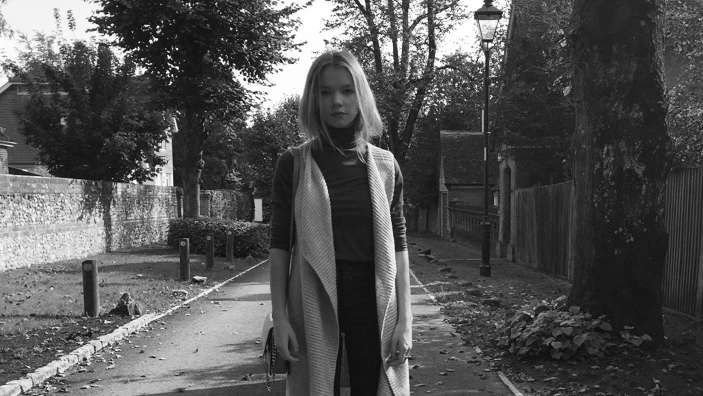 Head over to M&S for some of the best knitwear at the mo and to Matalan for on budget boots!